Improvements to MASH nodes including a new Display Percentage attribute added to the Instancer node; the ability to reorder points according to proximity to a mesh or point. randomly, or based on the XYZ axis in the Offset node; a new stick to mesh mode for the placer; and performance improvements to the Repro node. One-click smart presets used for common motion graphics tasks. Several are included categorised into groups for FX, motion graphics, and type. New option for render preferences allowing you to control whether lights are added in each render layer by default, an option to decide if new objects created when in a new render layer should be saved to an active collection, the ability to customise the colour of render setup layers and more. New profiler view options that allow you to show critical paths, expand and collapse events and their children. The Wire Deformer is now GPU accelerated and a new bind to original geometry option has been added. This option allows you to specify a mesh on which the wire deformer bases its deformation. Minor changes to the UV editor. Maya Lite 2018.3 также был выпущен только с улучшением UV и графического редактора. 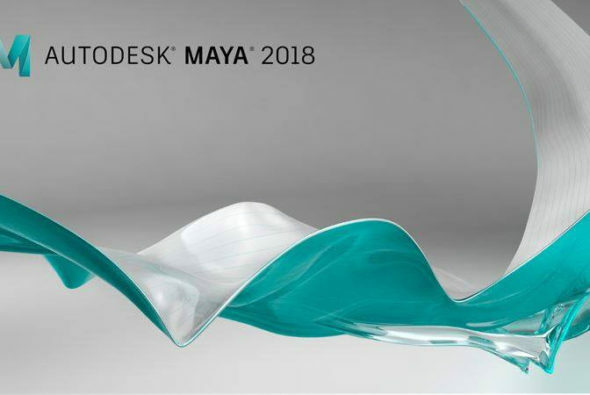 Узнайте больше о новой версии в документации Maya и просмотрите полный список исправлений ошибок в примечаниях к выпуску.